Thanks for you for contacting Dr. Joseph Kostesich, O.D. 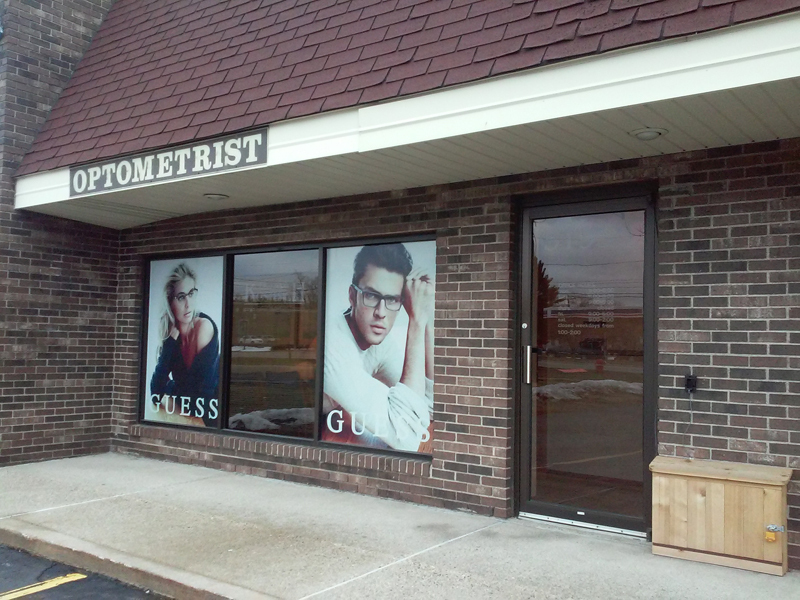 in Shelby Township, Michigan for your optical and vision care needs. If you are in immediate need of an eye doctor, call us now at (586) 254-9030, and our friendly staff will do it’s best to schedule you right over the phone. Or you may schedule an appointment online. For other vision care questions, please use the form below. Please note that it may take us 1-2 business days to respond your message. This appointment form is for non-emergencies only. If you are experiencing a serious eye injury or other related complication, please call 911 or visit your local hospital's emergency room immediately. Being you're a new patient, please fill out our new patient forms HERE. For more than one choice, hold down the CTRL button while clicking the mouse. Please note we're closed on Monday, Thursday & Sundays. Does the doctor need to know anything before your appointment? Ask us anything about the eyes. Just remember due to our HIPPA policy, we may be unable to email back an answer. How well did we care for your eyes? Good or bad, tell us everything! We're curious who we should thank for allowing us to care for your eyes. I understand I may receive appointment reminders via text messaging. I understand I may be charged a $25 No-Show Fee, if I fail to call & cancel my appointment 24 hours in advance. Check all that apply your to individual eye care needs. Please note we're closed on Thursday and Sundays. I understand I may receive appointment reminders via text messages.